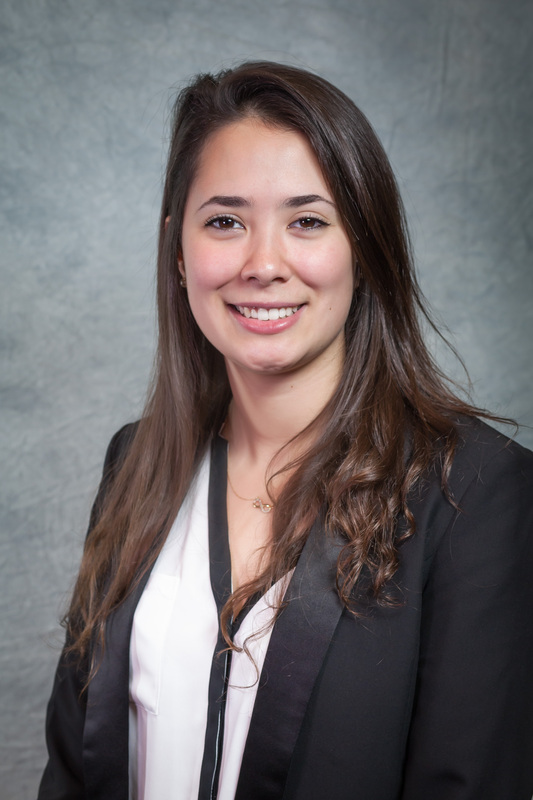 Johanna Ramirez is a senior at DePaul University, majoring in Industrial/ Organizational Psychology. She recently partook in a study abroad program where she conducted research in China with other college students regarding cultural differences in work-family interactions and job satisfaction. She is currently participating in an honors program where she is working on researching negotiation preferences in a job setting. She is a member of Psi Chi honor society and hopes to obtain her Ph.D. in I/O Psychology. Her goal is to work as a consultant for organizations, improving job satisfaction and facilitating a positive work environment for all employees.